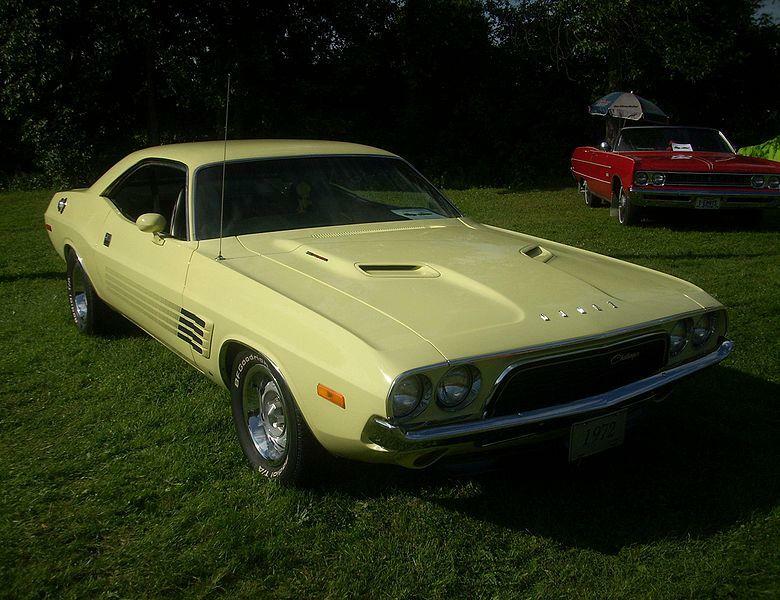 Chrysler’s E-body platform debuted in 1970 as a base for Plymouth’s latest Barracuda and Dodge’s all-new Challenger. Rolling on a longer wheelbase (110 inches, compared to 108), the Challenger appeared in hardtop and convertible forms with either six-cylinder or V-8 power. A Special Edition sports hardtop and performance-conscious R/T package were also available either separately or bundled together. Standard for the R/T, offered from 1970 to ’71, was the 335-hp 383 Magnum V-8. R/T options included the 375-horse 440, 390-horse 440 Six Pack, and 425-horse 426 Hemi. Dodge’s 275-horse 340-cid small-block V-8 was optional for non-R/T Challengers. A 290-hp 340 fitted with three two-barrel carburetors was the exclusive engine for the limited-edition Challenger T/A, built for 1970 only.The V-8-powered Challenger Rallye hardtop was the hottest model available from 1972 to ’74, and the 340 small-block remained the strongest engine during those years after the Hemi and 440 big-block were dropped after 1971. 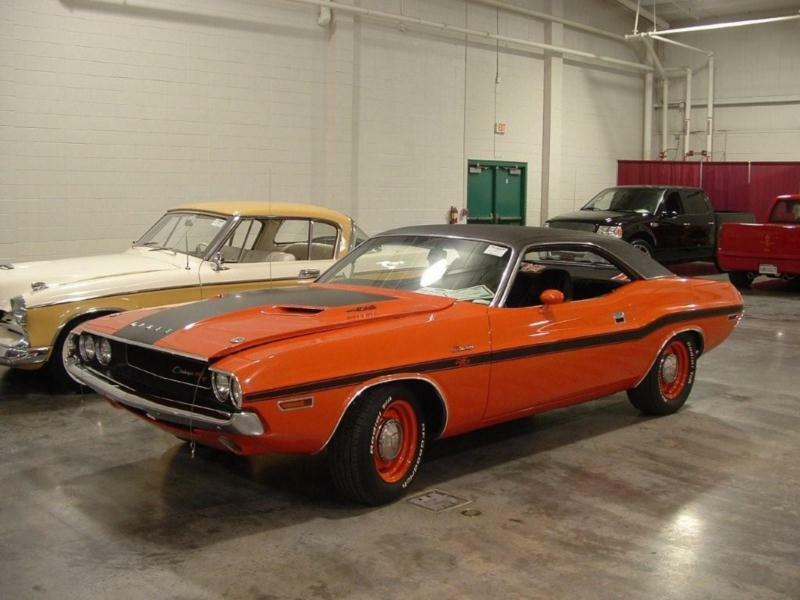 By far the most coveted Challenger was 1970’s Hemi R/T convertible. Only nine were built.